140 Assorted Fishing hooks in a small tackle box Box of 140 fishing hooks containing a good mix of Long shank hooks, Suicide hooks and Kirby hooks in a range of sizes. 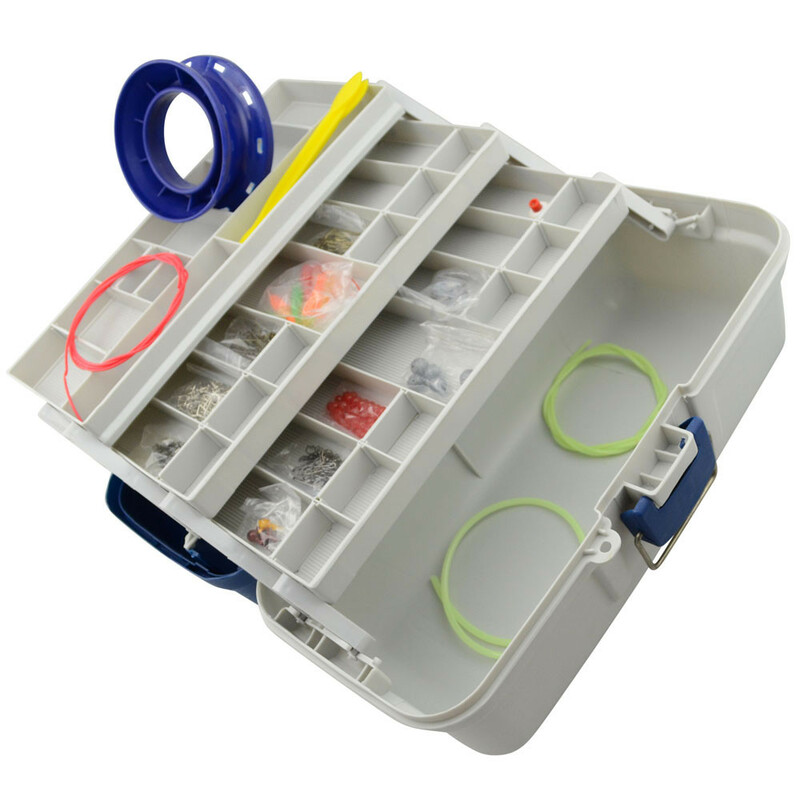 These Hooks come in a small singe tray fishing tackle box. 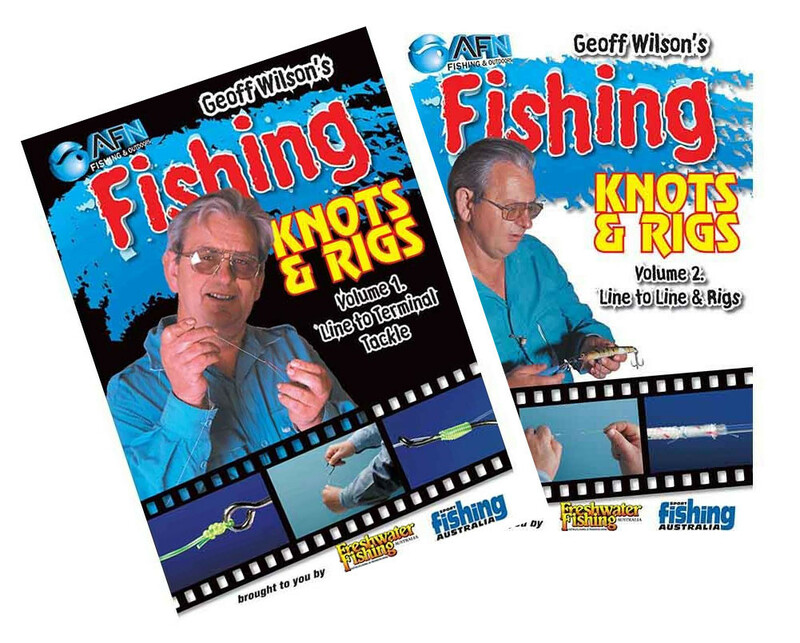 2 DVDs - Geoff Wilson Fishing Knots and Rigs DVD (Volume 1 & 2) Geoff Wilson demonstrates how to tie knots to join fishing lines, the nail knot for fly lines and details how to construct many rigs for saltwater and freshwater fishing.